Indiana manufactures trays of different designs and sizes preferred by engineers worldwide. 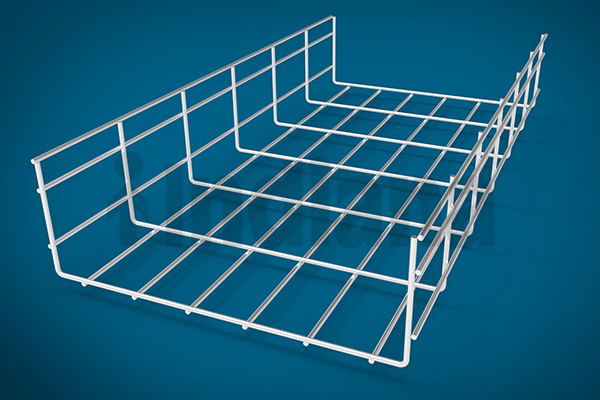 Wire trays are available in standard length of 2.5m and 3m and are manufactured in width ranging from 50mm to 600mm with three different depths- 25mm, 50mm and 75mm. Inspite of being light weight, these trays are strong and sturdy and can be customized as per clients specifications . 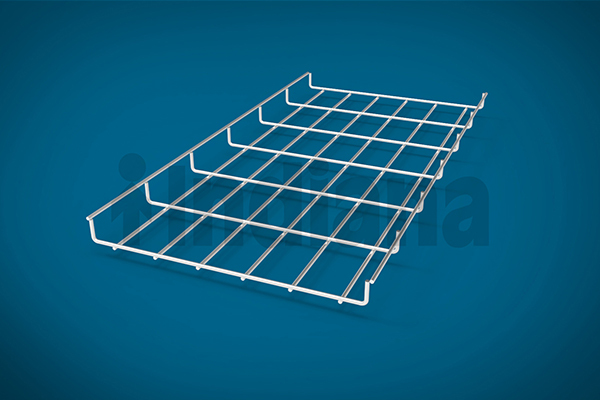 Wiremesh cable trays are made out of steel wires of higher strength. 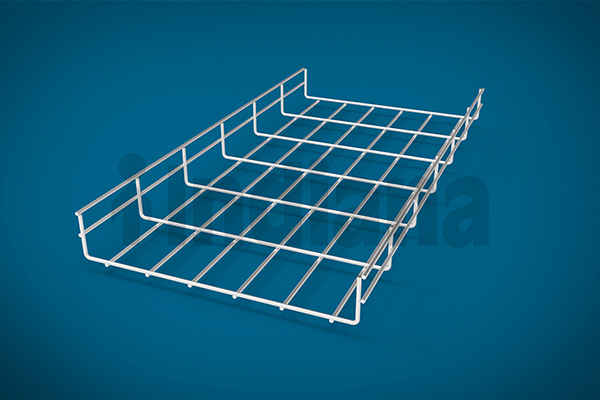 The trays are manufactured by welding wires and creating a net. The net is further fabricated to form a channel followed by finishing process. The main advantage of wiremesh cable trays is its cooling characteristics. The open structure of wire mesh cable trays allows free flow of air from all sides and thus help installed cables to stay cool. Since it is open from all sides, it does not accumulate dust and so is easy to clean. Indiana’s wiremesh cable trays has a wide scale application in Pharma, IT, medical, data centres and instrumentation industries.